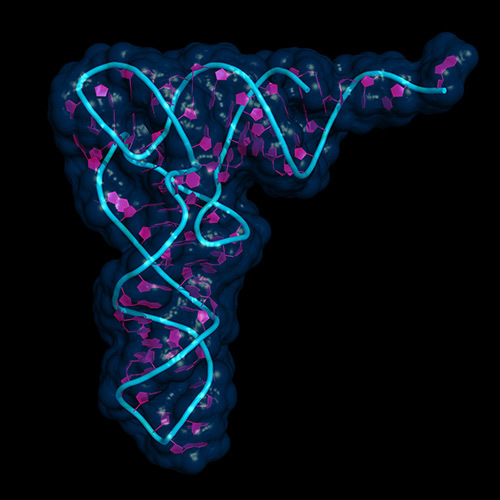 Home News & Features Could RNA Sequencing Become the Workhorse of Precision Medicine? Advances in genomics over the past several years have had a profound impact on our grasp of molecular biology and genetics. In the laboratory, next-generation sequencing (NGS) has been applied to identifying novel genomes for an array of organisms, DNA resequencing, transcriptome sequencing, and epigenetics. Within clinical settings, NGS is beginning to cut its teeth and is being rapidly embraced as an invaluable diagnostic tool. Specifically, the ability to interpret the genetic mechanisms that underlie variations in human gene expression through the direct analysis of the transcriptome makes RNA sequencing (RNA-Seq) an attractive method to clinical diagnosticians. “RNA-Seq provides a very specific and sensitive genomic signature that can be useful in many clinical situations,” said Gary Schroth, Ph.D., distinguished scientist at Illumina. RNA-Seq examines the dynamic nature of the cell’s transcriptome, the portion of genome that is actively transcribed into RNA molecules. While DNA remains relatively unchanged throughout an individual’s lifespan, RNA, in the form of transcriptional elements, can vary dramatically due to influences on epigenetic regulators, alternative spliced variants, or post-transcriptional modifications.